We are here to help with any emergency or project, learn more about the general repair services we offer. 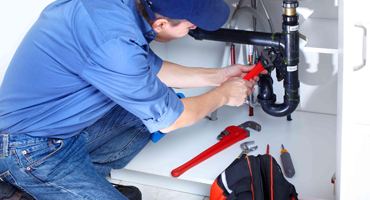 We offer a wide array of plumbing services to meet your every need, large or small. 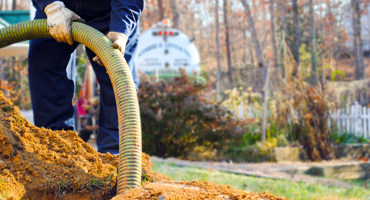 Our courteous, professional sewer and drain experts can clean and repair any sewer or drain, no matter how tough the clog. We offer residential and commercial drain clearing, including emergency services to prevent your blocked drain from causing flooding and water damage. IT IS OUR BUSINESS TO HELP YOU! 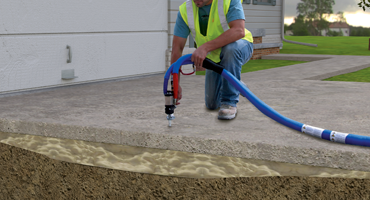 Leaks in the concrete foundation of your home can potentially cause serious damage, protect your home with our Under Slab Repair services. Our goal is to provide quality plumbing services at an affordable price. Our highly skilled plumbers are capable of handling any emergency and any project, big or small. Please don’t hesitate to contact us and we’ll be happy to assist you with any of your plumbing needs. Woods Plumbing Service, Inc. is a New Orleans Plumbing Company offering a comprehensive variety of services, from simple leak repairs, to complete under slab repairs, to drain and sewer cleaning—and everything in between. © 2015 Woods Plumbing Service, Inc. . All Rights Reserved.